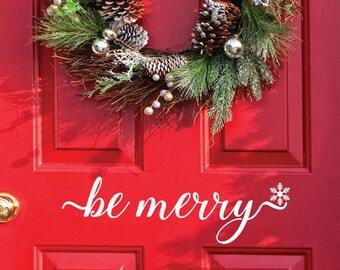 Welcome guests into your home with our hello door decal. 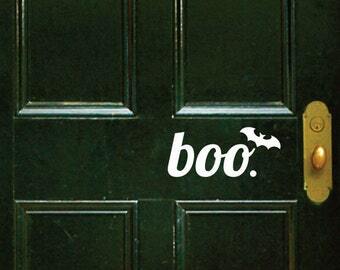 Place these door decals on your front door to greet your visitors. 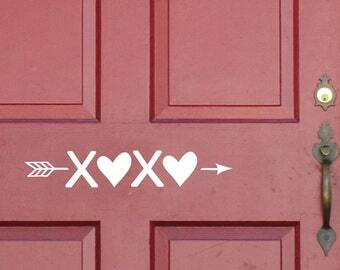 This adds the perfect touch to your entryway decor. Our vinyl door stickers can be used on any clean and smooth surface and will last several years, yet can be easily removed. 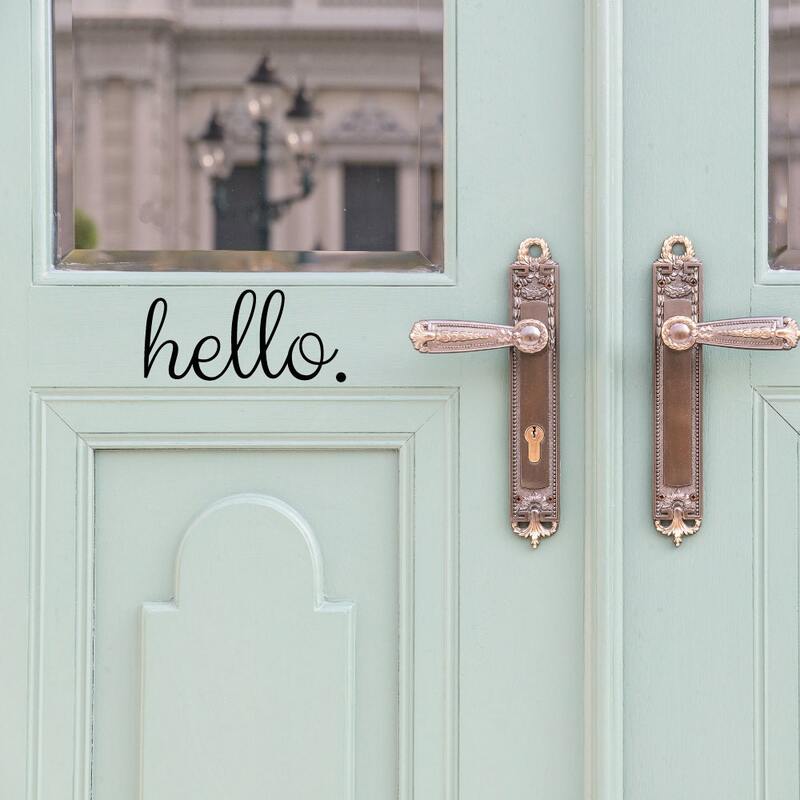 Place hello stickers on your front door, garage door, bedroom door, or even dorm room door. 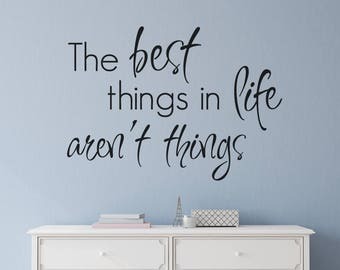 Luxe Loft offers many color choices for your vinyl wall decals. 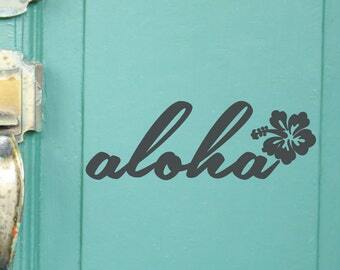 All of our decals are made with high quality vinyl and die cut, so there will be no background. They are easy to install in one swoop - no letter by letter installations here! Instructions and squeegee included. Vinyl looks great. Very slow shipping. I ordered on the 3rd but didn’t receive it until the 16th. Great decal. Fast shipping. Thank you.